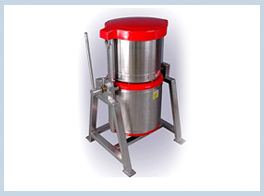 These Tilting Wet Grinder have a high capacity and can produce a large amount of the required batter within a very short span of time. They have been specifically designed for commercial use in places like hotels and restaurants. They have been created food grade materials and are resistant to damage. They have been priced economically.